Great to be here at the Poynter Institute for Media Studies for the AEJMC Scholastic Journalism Division midwinter meeting. 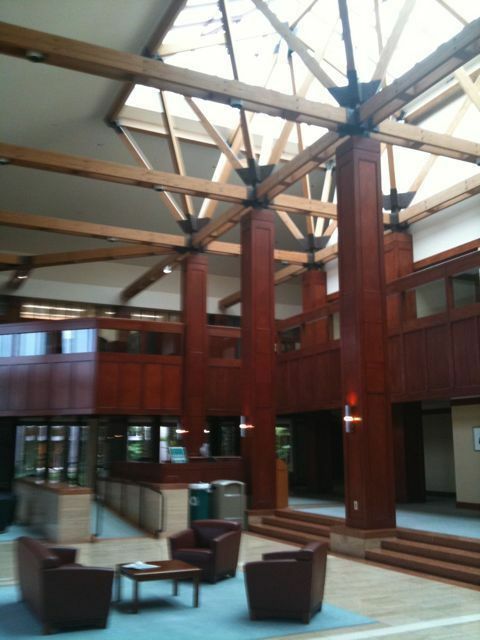 Our division has been fortunate to have Poynter as our meeting location for more than 10 years. Our group consists of journalism educators who have some kind of connection with high school journalism/media. We do research on scholastic journalism. We run or teaching in summer workshops for high school journalism teachers and students. We are directors of state scholastic press associations. The meeting gives us the opportunity to discuss topics of concern. The themes of the meeting include: fundraising for scholastic journalism, blogging and curriculum development. I’m in the first session — Mindy McAdams talking about blogging. So I’ll be posting from the sessions.